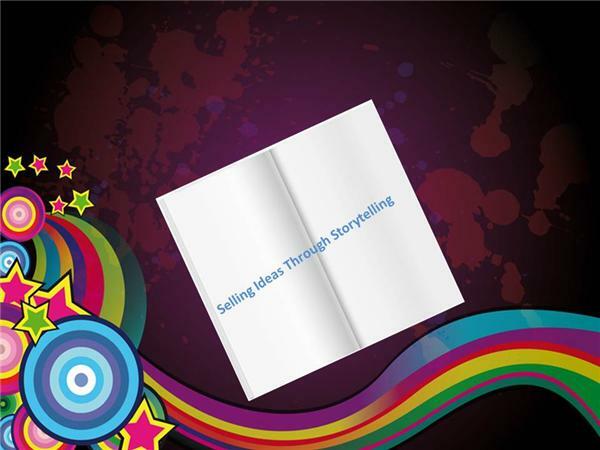 What role does storytelling have in transforming and igniting innovation within your business? 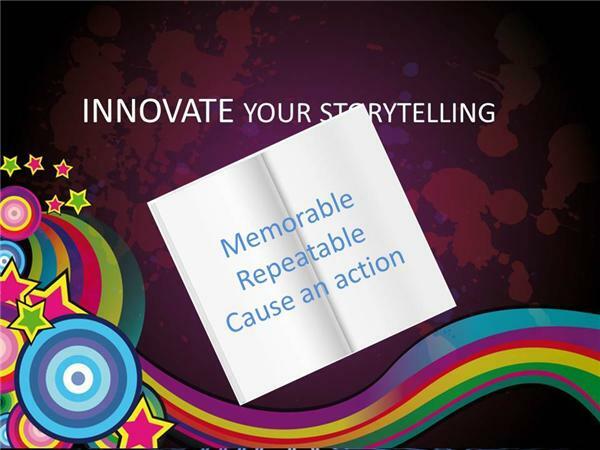 Good stories are memorable, repeatable, and cause an action. 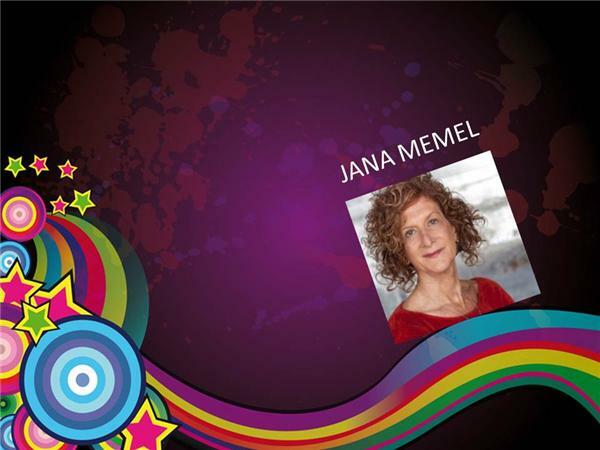 We are privileged to have the renowned Jana Memel as our guest this week, who will share how to sell ideas through storytelling and the science behind memory and learning. Jana should know, because she has produced three films that have won Academy Awards and an additional eight that have received Oscar nominations. 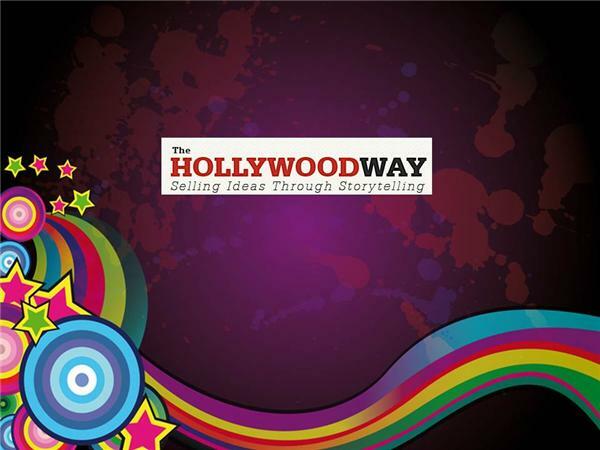 Other films she has produced, have been nominated and won an Emmy, Writer’s and Director’s Guild Awards, a Humanitas Prize, two CableAce Awards and have received an additional 18 CableAce nominations, including nominations in the Best Series category three years in a row. She has launched the directing careers of America Ferrera, Margaret Cho, Griffin Dunne, Eric McCormack, Rob Lowe, Danny Glover, and Helen Mirren along with over sixty other directors. 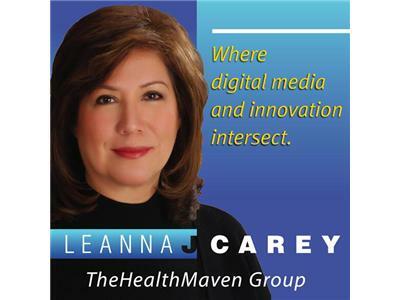 Please join us as we put Jana in the innovation hot seat this week!